With Comic-Con just around the corner you can expect a bombardment of media materials to get fans excited for panels. 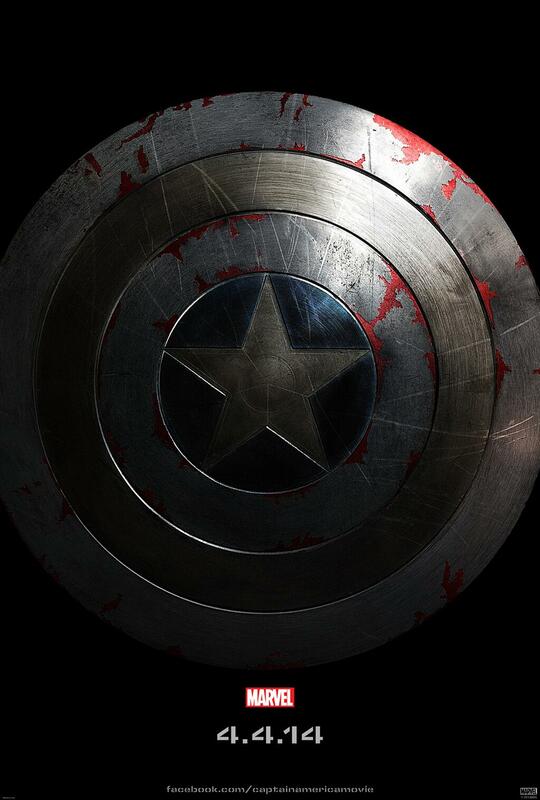 Today, we have our first look at a teaser poster for Marvel’s upcoming film, Captain America: The Winter Soldier. As you can tell from the image, it looks like Cap will be in for a rough time in the sequel to Captain America: The First Avenger. Not only will he have to deal with the issues that come with getting acclimated to the 21st century, but he’ll also have to go head to head with his old pal, Bucky Barnes, who he presumed died falling off the train back in the 40s. It should make for an interesting film, and of all the Marvel sequels post-Avengers this is the one I’m most interested in seeing. 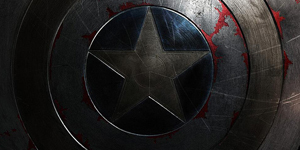 Captain America: The Winter Soldier opens April 4, 2014.